it is about living the moment. 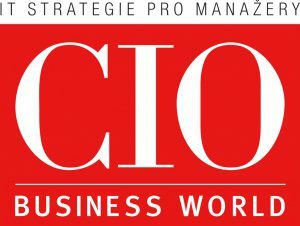 The longest running business regatta in the Czech Republic including additional client service for IT companies. 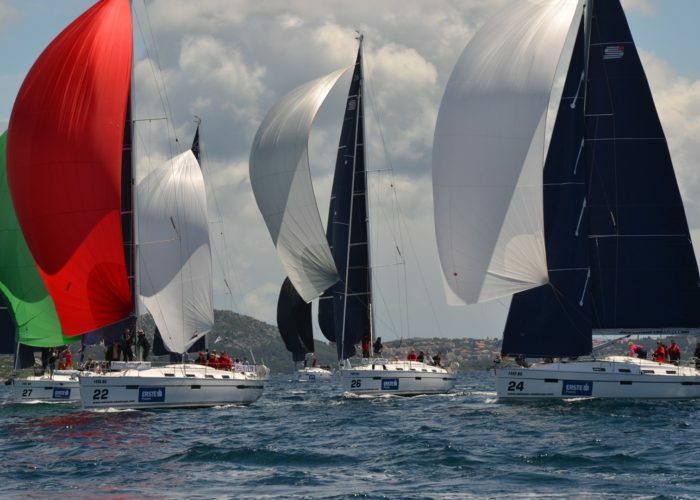 This regatta offers great racing in a competition of a number of experienced and amateur crews open for corporate teams as well as couples or individuals. 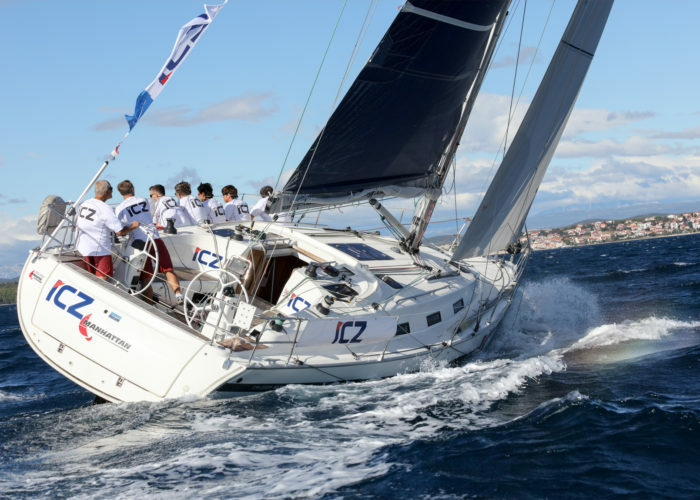 Our clients usually keep coming back for more events as who tries sailing with us, finds a new love.